MIKE ATTWOOD LRPS: Surprise-Surprise ! 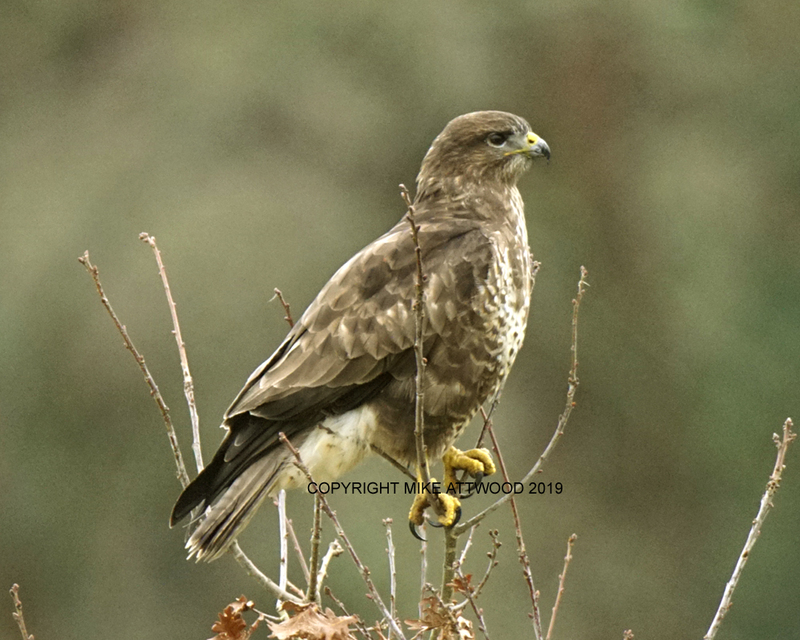 I have spent the last few weeks working on photographs for a book that a friend is writing and what with the winter weather I have had little time for the wildlife (if I could find any, it is now oficial there is a decline in the bird population in this region). I opened my curtains this morning and was greeted by this handsome buzzard sitting in my garden. It did not stay long but it was the first time that such a bird had been seen so close to my house. Nice capture Mike. I can think of worse ways to the start the day. I agree Marc, but that is where my day ended. Nice one Mike. Lucky you!! Thanks Phil, I could do with a bit of luck. Evacuated during the second world war to a village in Yorkshire where I lived in the home of a good photographer for more than five years who taught me the basics and a great deal about nature. Well past retirement age I have been a wildlife photographer for more than 30 years. Red Kites have been my speciality for much of this period. I did spend several years snapping wheelchair athletes and organizing the British Road Race Championship. In the year 2000 I was awarded a distinction by the Royal Photographic Society for my portfolio on wheelchair athletes. Most of my pics are digital, using Sony cameras and Sigma lenses. I used to spend many weeks each year with friends in Wales which is close to the Elan Valleys where I got many of my raptor pics. I now get these pictures more closely to home, specially red kites and peregrines. I support my pension by selling my pics, cards, coasters, fridge magnets and key rings etc. at craft fairs, something I wish I had done much earlier in life. I give illustrated talks to clubs and societies on wildlife and other branches of photography that I have been involved in. Welcome to my blog, Please feel free to leave a comment. 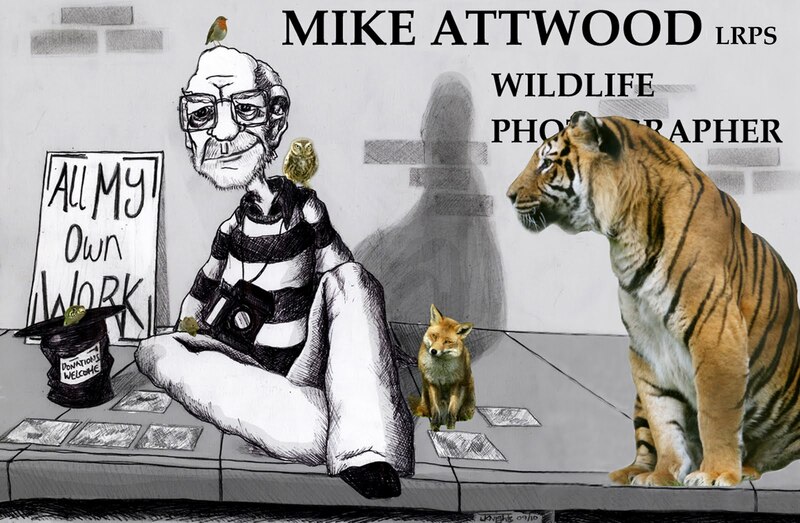 Mike Attwood 2010. Awesome Inc. theme. Powered by Blogger.